In 1983, the Ouachita Parish Sheriff's office in Louisiana got Beach to confess to the 1979 murder of 17-year old classmate Kimberly Nees. Beach also "confessed" to committing three Louisiana murders. ... Those confessions were dropped when it was revealed that Beach was not even in Louisiana when the murders took place. Beach was returned to Montana, charged with Nees’ murder, and convicted on the basis of this confession, even though the details of the confession were grossly inconsistent with the actual events at the murder scene. In addition, crime scene evidence that could have exonerated Beach was held inadmissible because the evidence room had been broken into. Nonetheless, Beach was convicted and sentenced to 100 years in prison without parole. 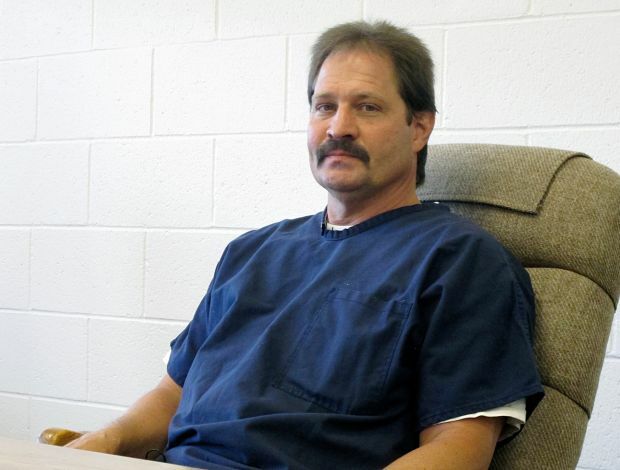 In 2005, a motion was granted to get DNA testing done on "a pubic hair, a bloody towel, and several other items from the crime scene" but the State of Montana "lost" all of the evidence. In 2011, Fergus County District Judge E. Wayne Phillips concluded there was "clear and convincing evidence" sufficient to find Beach not guilty so Beach was granted a new trial. However, that decision was overruled by a 4-3 decision of the Montana Supreme Court two years later. 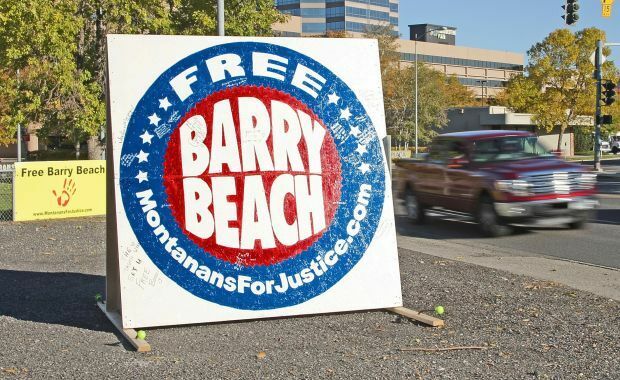 In 2014, Montana's Board of Pardons and Paroles rejected an application by Beach despite support from Gov. Steve Bullock, former Gov. Brian Schweitzer, U.S. Sen. Jon Tester, and former U.S. Sen. Conrad Burns. 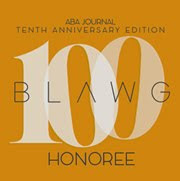 In 2015, the State Legislature voted 88-12 in the House and 50-0 in the Senate "to amend the law to allow [the] governor to directly consider clemency applications in a way similar to most other governors." Supporters hope this will result in clemency. See still editorial here.